This questionnaire should be completed in consultation with your Thermalboard designer. Please review the information on this page then fill out the questionnaire at the bottom of the page. The design will be completed with 1-3 weeks from the date that all information below is received. Questions? Feel free to give us a call at 866-341-1854. Generally, layout design is a collaborative process between you and the designer with whom you will have access. We much prefer receiving your plans in a CAD format if possible. This speeds the process and lowers the costs. Zoning is usually done according to factors such as similar exposure, similar use, and temperature requirements. Many houses are zoned with 3 to six zones. 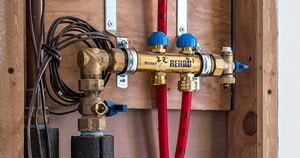 Zoning and manifold locations should be discussed with your layout designer of coordinator. Do you have a preference for zones? Manifolds are most often located behind a removable access panel in an inconspicuous location such as a closet convenient to the area served by the manifold, they should be located on the level they serve and have air vents for purging. Do you have a preference for manifold locations? If you are using hardwood of any kind, we will need to orient the tubing perpendicular to the direction of the hardwood to avoid having hardwood seams align with the tubing. This can be noted on your plans or described below. Our design practice is to avoid putting radiant in pantries. Canned foods generally do not want to be heated. If you want to heat in the pantry, please consult your designer. Please fill out this Questionaire to start your design layout. Do you have additional email addresses you would like correspondence sent to? When would you like your Ecowarm Radiant Board Delivered? What format will your plans be in? 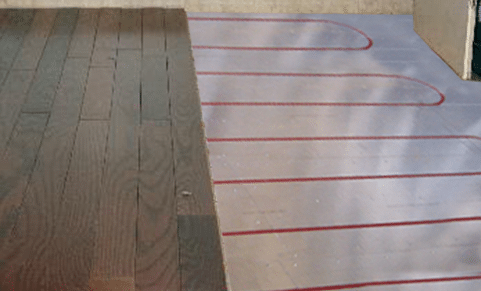 What type of finished flooring will be installed over Ecowarm? 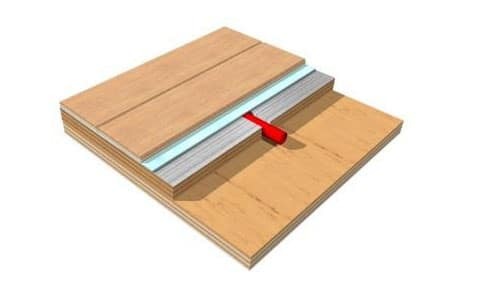 If hardwood what orientation will the floor be installed? If included in the plans please note.